Plan Your Summer Vacation While Supporting Embrace! 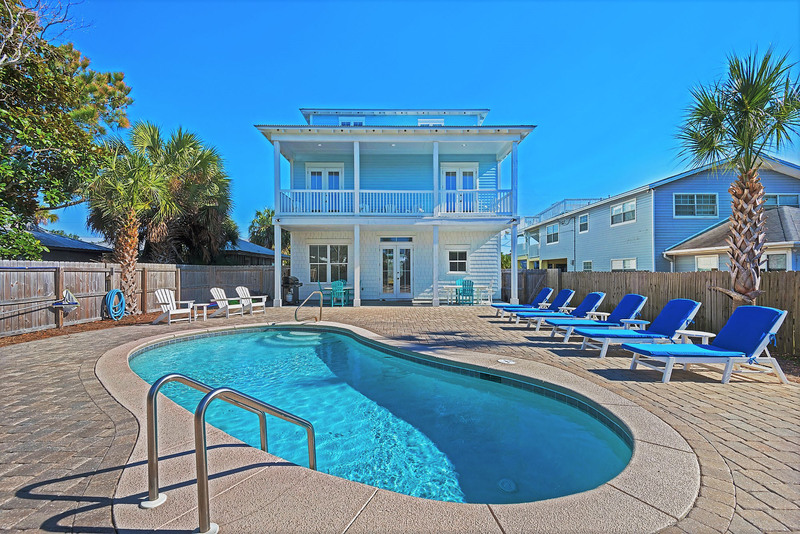 Now through midnight of April 25, you can bid for this luxury multi-family vacation rental located on Crystal Beach in Destin, FL. All proceeds will go to benefit Embrace and the winner gets a week of their choice to spend in the sunshine state THIS SUMMER (May-October 2019) based on rental availability. This multi-family beach rental sleeps 16 and comes with all the amenities of home and more to make your stay as comfortable as possible. Place your bid and learn more by clicking here! Embrace envisions the day when all women and men faced with pregnancy decisions are empowered to choose life for their unborn children and abundant life for their families in Jesus Christ. Our mission is to serve individuals and families with the love of Christ empowering them to: choose life, practice sexual integrity, and experience physical, emotional, and spiritual wholeness. Gifts to Embrace are tax-deductible. Embrace does not share your information in any way. All gifts are non-refundable. If you have a question about your payment, please contact Embrace at 316-945-9400.